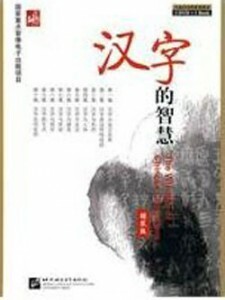 编码： 9787514840704. 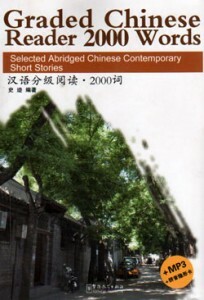 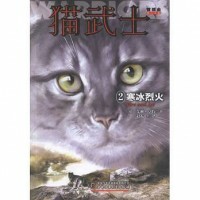 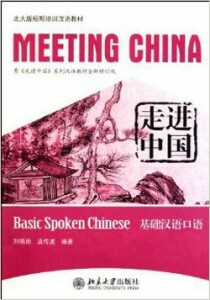 分类： Fiction, Self-Learning & Easy-Learning. Deep in the heart of the forest, four clans of warrior cats coexist in uneasy harmony — but uncertain times are upon them, and dangers threaten the precarious balance of the forest.